And you can have lunch and high-tea too. 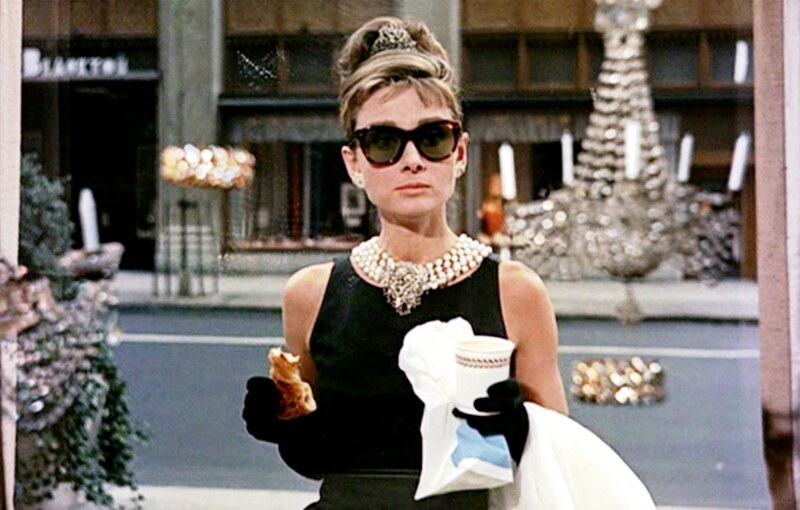 Holly Golightly from Breakfast at Tiffany’s spent her mornings eating a croissant and drinking coffee staring longingly into the window of Tiffany’s & Co.. This iconic film has now lead to an exciting real-life concept for fans, shoppers, native New Yorkers, and visiting out of towners alike. 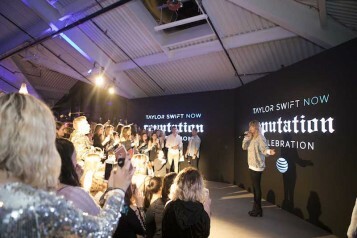 Tiffany & Co. has recently been struggling to connect with the millennial consumer, but they’ve found a way to fix that as the Blue Box Cafe is now officially open. It’s the new place shoppers and fans of the Truman Capote novel-turned film can now experience for themselves. 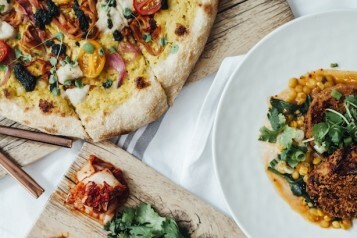 “Serving American classics made with the highest quality, regionally sourced ingredients, the menu will evolve through the seasons for a refined take on signature New York dishes reinvented to be uniquely Tiffany,” according to Tiffany’s & Co. 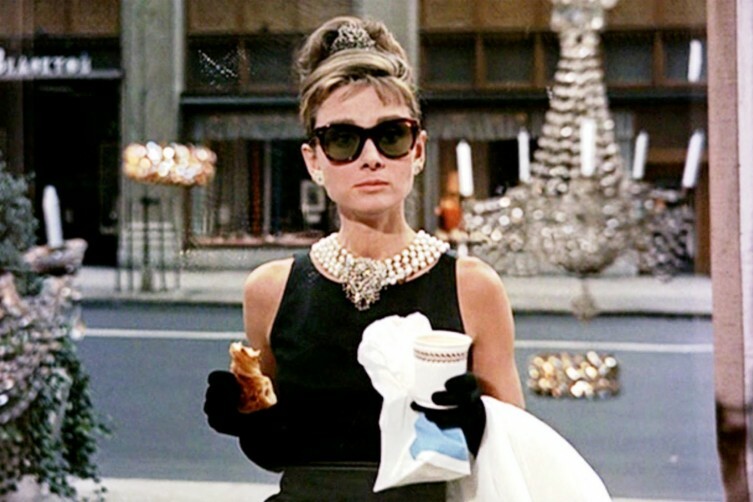 Unlike Golightly, customers have more choices than just the simple croissant and coffee. The breakfast menu features: truffle eggs, buttermilk waffles, and vegan avocado toast while also offering a $39 pre-fixe lunch and $49 high tea.